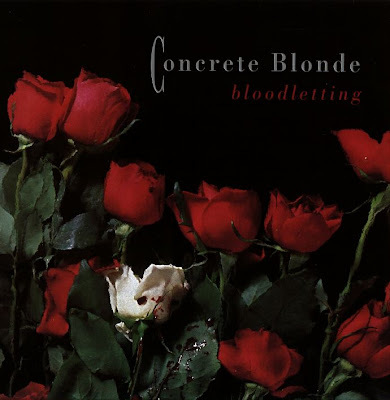 Released twenty years ago today, on May 29, 1990, was Bloodletting, the third studio album by Concrete Blonde (who is now touring to celebrate the album's twentieth anniversary). 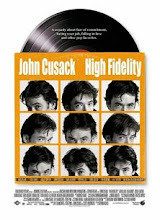 The album contains "Joey," the band's most popular song. I became familiar with Concrete Blonde later in 1990 when their cover of Leonard Cohen's "Everybody Knows" appeared on the soundtrack of the teen film, Pump Up The Volume (a film responsible for introducing me to a number of bands, in fact). From then on out, I've been a follower and fan. Happy anniversary. Loved this band. Saw them several times live. Really wish that 20th anniversary tour was coming somewhere near my neck of the woods. Johnette Napolitano had one of the strongest voices in rock.